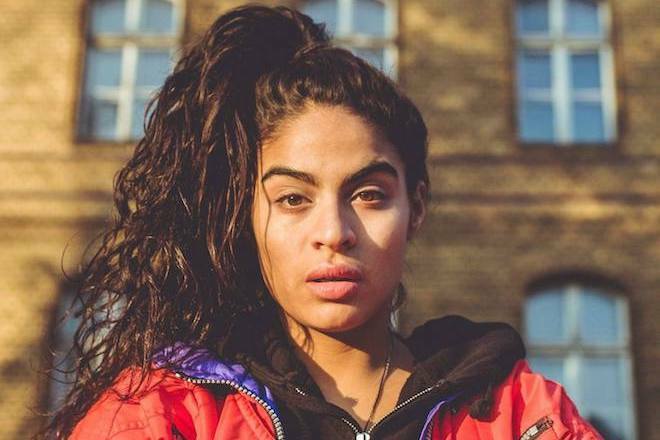 Fall Classic artist Jessie Reyez recently shared “Body Count”, a breezy call out to braggers and name droppers. Today, the anthemic track is getting the remix treatment from both Kehlani and Normani, who stepped up to refine the edges and give it just a little boost. The energy of this take breathes friendlier, joyous air that doesn’t seek to overpower the oiriginal, but bolster through a memorable tribute. Listen below.